Blizzard’s Overwatch has been a game of the moment for almost two years now, but if you still haven’t taken the plunge to see what all the fuss is about, now might be the time: now through February 26, Overwatch is 50% off at the official store. 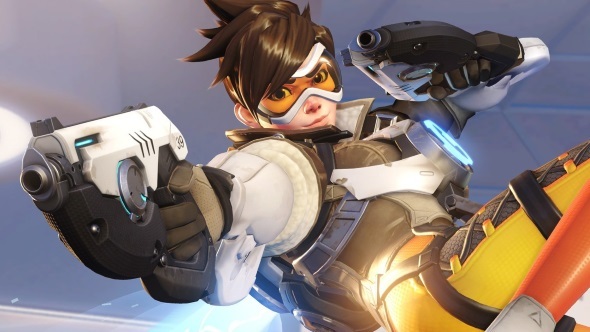 Here’s what we know Blizzard have planned for Overwatch in the coming year. That puts the standard edition at 19.99USD/EUR, with the collector’s edition, which includes classic hero skins, 10 loot boxes, and some extra goodies to use in other Blizzard titles, at 29.99USD/EUR. Since it launched, Blizzard have steadily added characters, maps, and modes to Overwatch, which is now in the midst of the first season of its official esports league. Still not sure? Well, there’s a free weekend running right now, so you can try before you buy.